Please contact us about upcoming events! 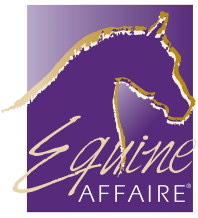 We are honored to be asked to speak at Equine Affaire® again! Visit the website for more information!